In keeping with bringing our players nothing but the best, we knew we needed to choose world-class software to power River Belle. That’s why we chose Microgaming, and we’ve haven’t looked back since. Microgaming has been going since 1994, so the team is even more experienced than we are, and like us they’ve spent the years building and maintaining a solid reputation. Every game that they develop and produce boasts incredible graphics and sounds, as well as immersive design that will entertain you from the first time you play, and every time after that. Our beautifully functional and easily navigable lobby also runs so well because of Microgaming. Microgaming’s cutting edge casino software also means that River Belle will work in any situation, so whatever works best for you is easily accommodated. You can play on your desktop, smartphone or tablet, in a download or instant-play format, without compromising on any quality at all. If you’re interested in mobile play, you’ll be glad to know that River Belle is perfectly compatible with every device and handset on the market. Whether you prefer Windows, iOS, Android, Blackberry or any other option, you can get the best games on the go. Being able to play as you carry on with the rest of the day is very convenient, of course, and means you never need to miss out on a paying opportunity again. To make things even better for our busy players, we’ve made it possible to access the same River Belle Casino account across any device you might use. 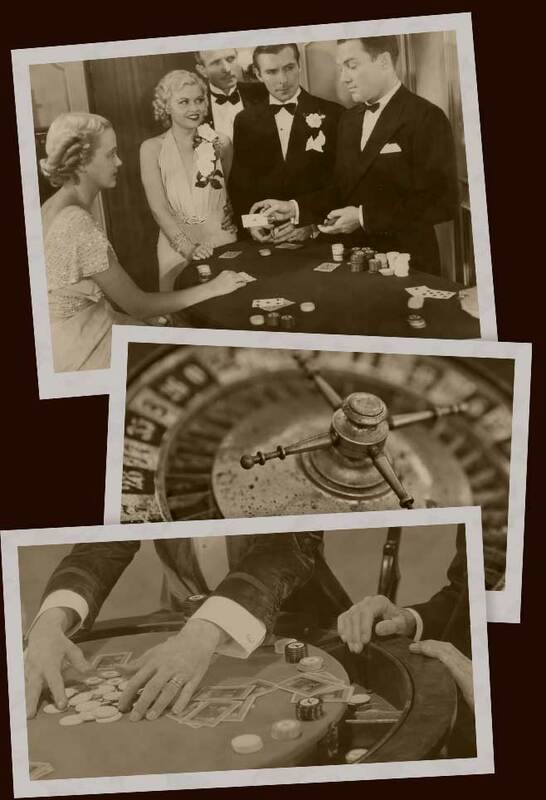 The superb range of casino games that we offer at River Belle means that in addition to deciding how to play based on your own preferences and circumstances, you can also decide what to play no matter what sort of game you’re in the mood for. Microgaming is especially famous for producing incredible Slots games, and you can choose from the full range at River Belle. Classic Slots such as Cutesy Pie sit comfortably alongside Tomb Raider, Avalon II, Ladies Nite and other popular Video Slots, and for an extra layer of excitement you can play Progressive Jackpot and Megaspin games including Mega Moolah and Break da Bank Again. For a change of pace, check out Baccarat, Roulette, Keno, Video Poker, Scratchcards and Blackjack. We also run Slots and Blackjack tournaments, which can help you shake up your playing routine. Go head to head with other players in a Slots tournament and stand to win a huge payout for a relatively small buy-in, or play Blackjack against fellow enthusiasts for an enjoyably social experience. 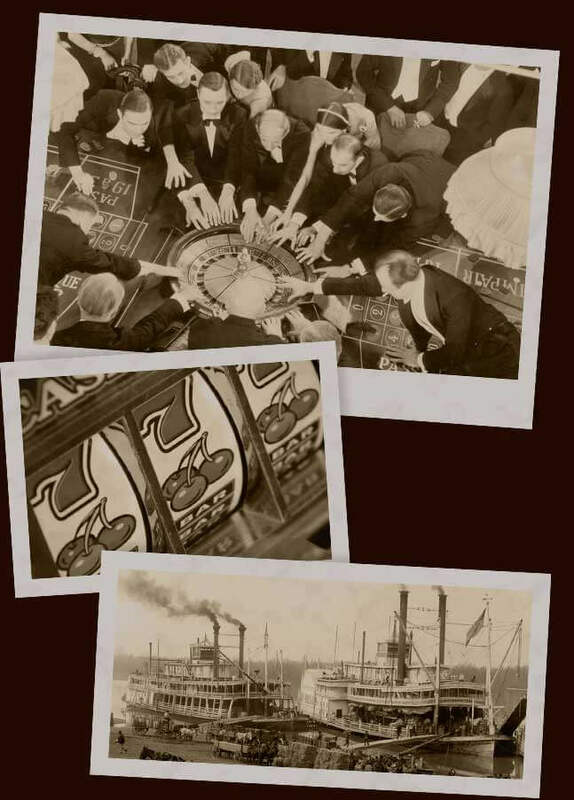 Our Blackjack tournaments are often also free, making them the perfect way to try out new tactics and to build up your confidence before risking any money. Whatever casino games you enjoy, you’re sure to find them at River Belle, and with over 500 titles to choose from, there’s something for everyone! The only thing better than playing top-quality casino games online is enjoying payouts and bonuses to match, and that’s definitely the case at River Belle. Our Welcome Bonus is especially generous, but once you’ve finally used it up there are plenty of other promotions to keep your player account topped up. Our generous Loyalty Programme will do the same, rewarding you for every real money bet that you place. The rewards at River Belle Casino round off what we have to offer perfectly. Sign up at River Belle Casino and indulge in world class gaming and so much more!